Get £25 in Amazon vouchers when your friends join O2. Does your Employer Perk with O2? You could save 25% Discount on Airtime Plans. 50% Airtime Plan Discount with FAMILY PLAN. 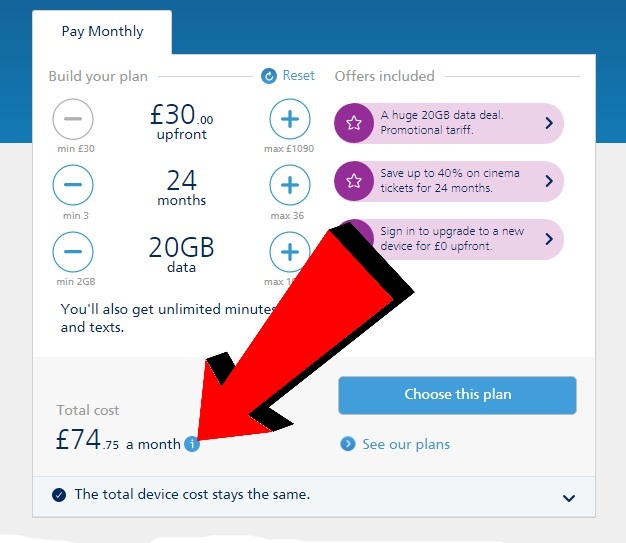 More family devices with O2, the more discount you get! We have teamed up with O2 to bring you a HUGE O2 NHS discount on your Airtime Plans. This is an awesome discount so inform all your colleagues to make them aware of this! O2 are one of the most well known mobile phone operators in the UK today and we are happy to announce that they have now been added to NHS Discount offers! With all the latest phones on a wide range of varying tariff’s there’s certainly plenty to keep you busy and we’re sure you’ll find the right deal! Do you know how to calculate your O2 NHS Discount? We need to give credit to O2 who are offering 25% Discount to NHS staff as it IS a good offer and lots of NHS staff have benefitted from the online deal. The discount you receive is off your monthly Airtime Plan, but do you know how much your airtime plan is? How do you work it out? Below we will try to explain the workings and hopefully make it easier to understand. So your looking for a new phone? It may be the new iPhone XS (amazing phone) and you trying to find the best deal, so you think O2 is a good match and you know that they offer 25% Discount. For this example I have chosen the iPhone XS. Once you have decided what phone and contract you want, you now need to calculate how much your airtime plan is per month. 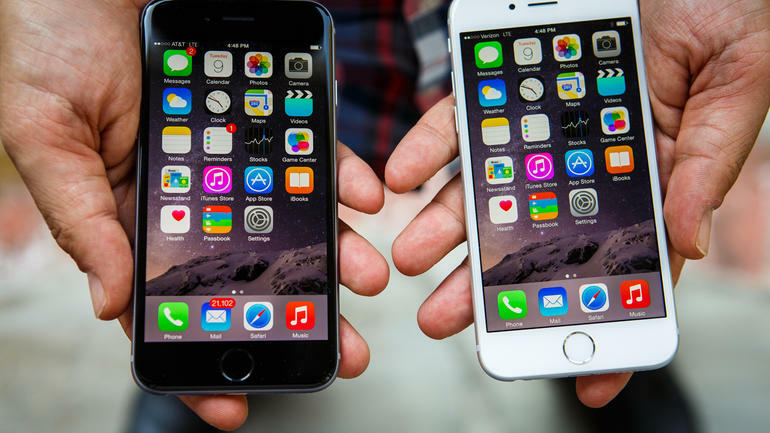 You do this by taking the total monthly cost and subtracting the device monthly payment. You can locate the device monthly payment by clicking on the information symbol next to the monthly total (as indicated on the image below). Once you have both these figures you can work out the Monthly Airtime plan. 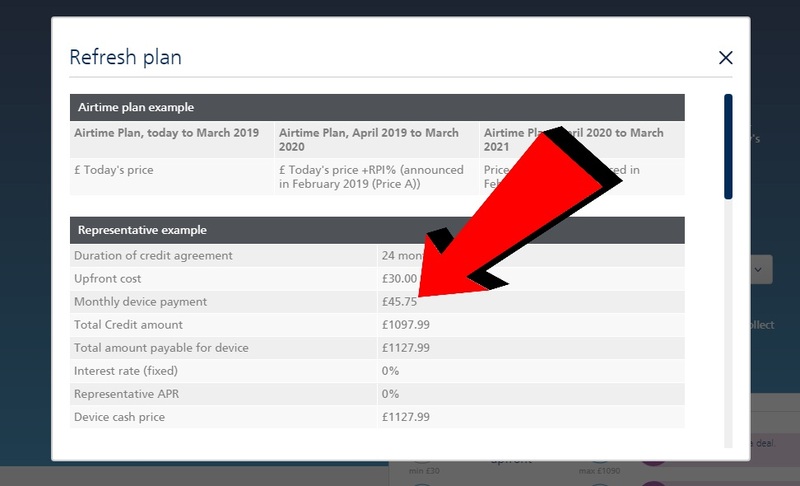 In this instance calculation are as follows – £74.75 – 45.75 = Airtime plan of £29. Once this figure is known you can calculate 25% of £29 which is £7.25. So to get an idea of how much you would pay per month for this iPhone XS as a member of the NHS with your 25% Discount. You would pay £74.75 – £7.25 which is £67.50 a month. 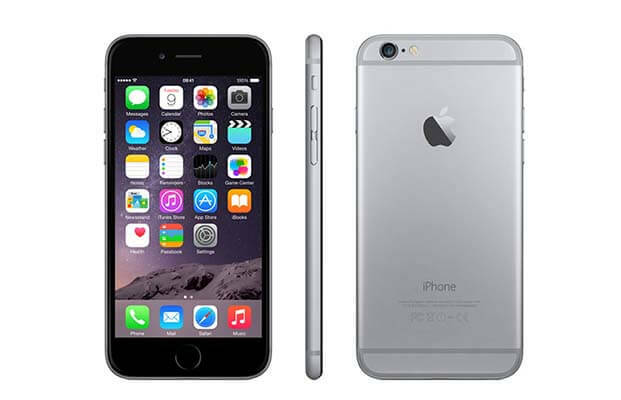 This method can be applied to any of the contract phones, except for the list of excluded brand new iphones, which are not covered by the discount. Get the latest Deals and Offers from O2 - amazing discounts on mobiles, accessories and tablets! Get up to £120 off!